As a master franchisee of a large international company, you have unique challenges: opening offices; recruiting agents; differentiating your brand against competitors. The last thing you should need to worry about is technology — that’s Proxio’s job. 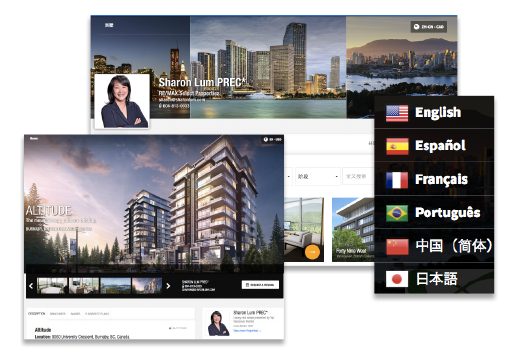 Proxio’s powerful multilingual platform provides a complete, turn-key marketing solution for real estate franchisees, starting with a custom-branded portal for your region, integrated with a global real estate network that connects you to more than 700,000 professionals eager to work with you. Proxio’s all-inclusive digital marketing solution utilizes the most modern technologies to deliver a beautiful, robust and mobile-optimized portal, designed to generate leads. Every property can have unlimited photos and videos. 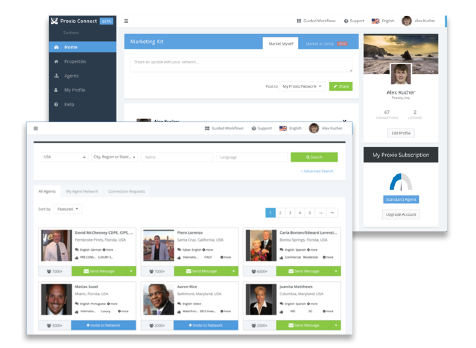 Every agent gets access to digital marketing, networking, and social media tools. Proxio is the underlying platform for the Coldwell Banker Global Luxury program, hosting all of its agents and properties worldwide. Companies that rely on Proxio’s marketing solution and world-class customer support are free to focus on real estate, not technology. 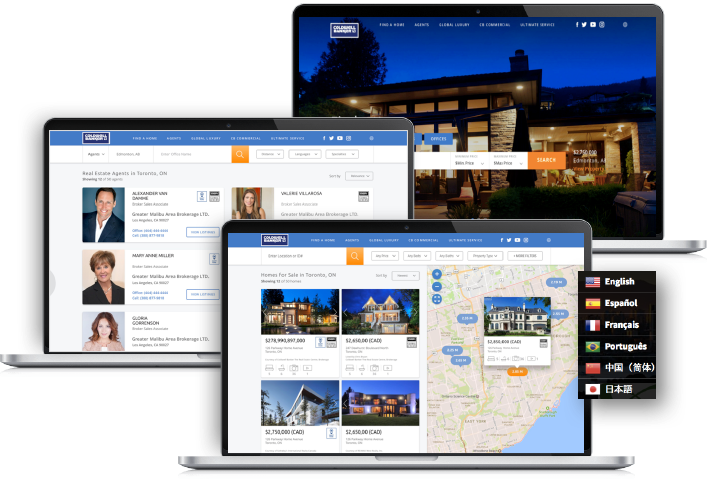 Global networking platform makes it easy to connect all of your agents, as well as connect with real estate professionals all over the world, to expand your business. automatically translated into 19 languages. Measurement and currency conversions, too. Proxio pulls in your property data; the system automatically creates marketing materials to print, email, or share, and emails your leads. Mobile-ready means your business and your properties look good to clients – wherever devices they use. Master Franchisee website with everything you need. Also available: websites for every office and every agent to enlarge your Internet exposure and reach more clients. Find and connect with other professionals, anywhere, anytime. Proxio is your global technology partner, dedicated to helping your business grow.